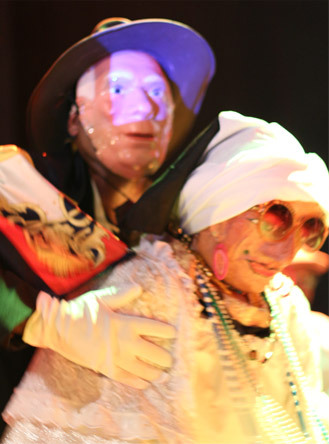 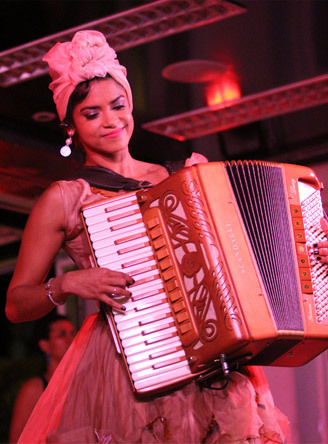 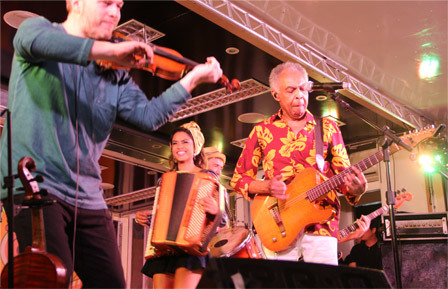 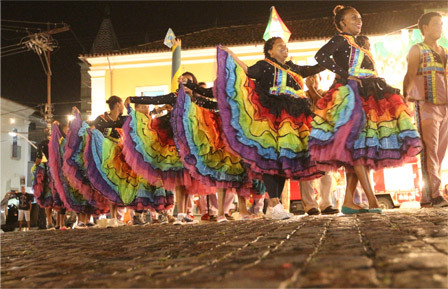 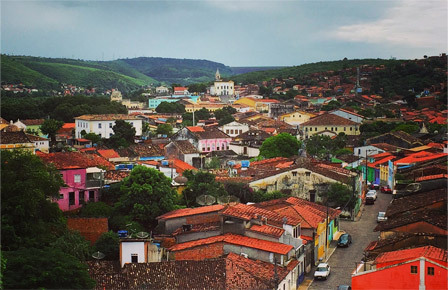 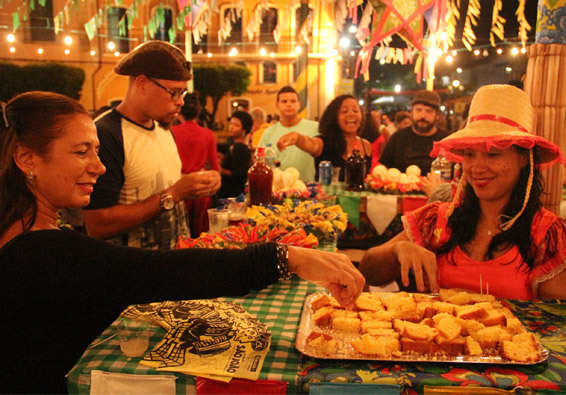 The São João Bahia Festival was held in the town of Cachoeira, in the Recôncavo Baiano. 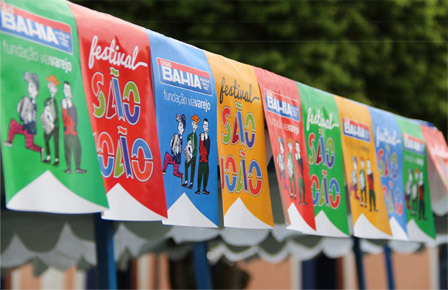 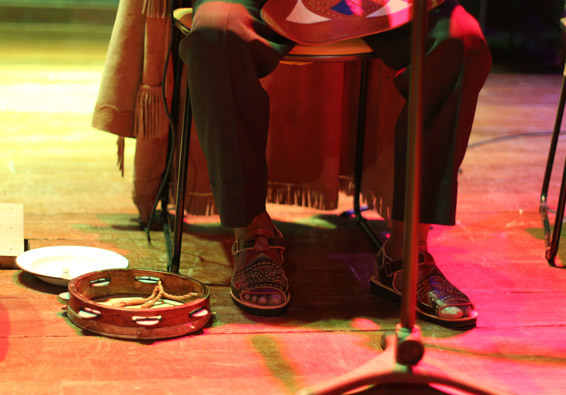 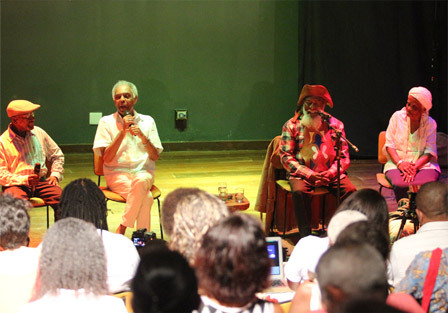 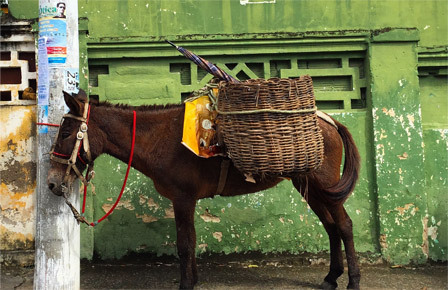 It brought together, in one event, the ‘São João’ fiesta – one of the most traditional festivities in the country – and a series of seminars involving the local community and experts in which the various expressions and appropriations of the local popular culture were discussed. 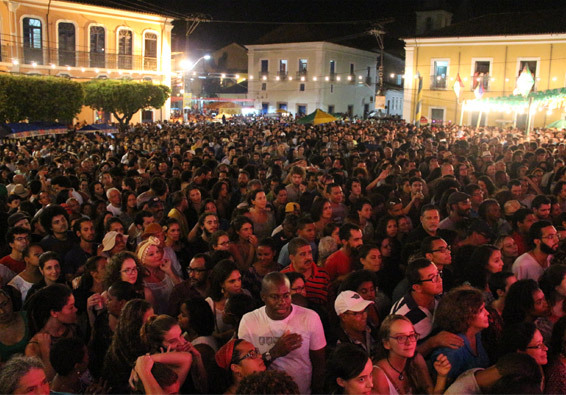 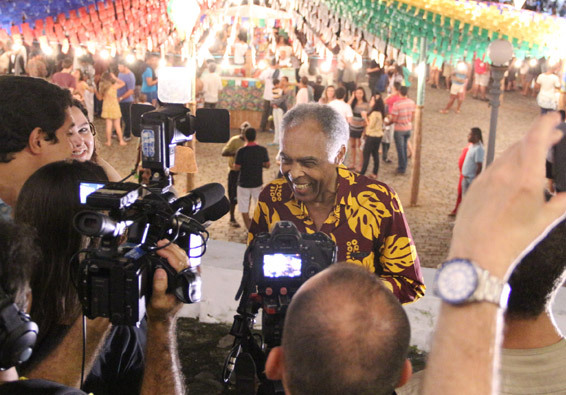 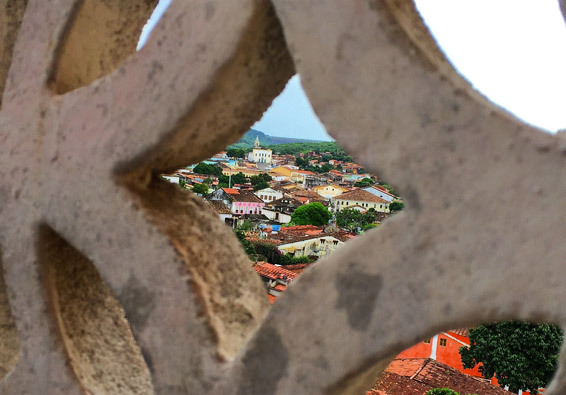 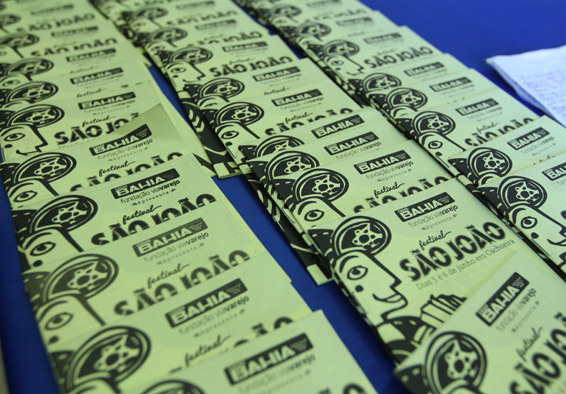 The project was also part of the cause strategy Suindara has developed for Casas Bahia (one of the most popular brands in the country), which linked private social investment to reflections on the role of popular culture in strengthening the social identity of the Brazilian people. 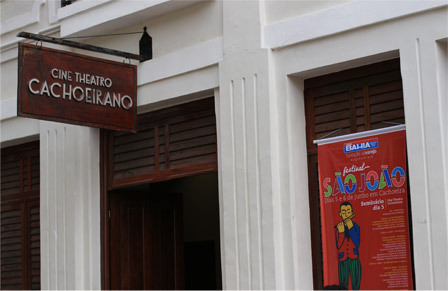 Suindara Radar e Rede was responsible for the articulation of the social players who debate, produce, and invest in popular culture. 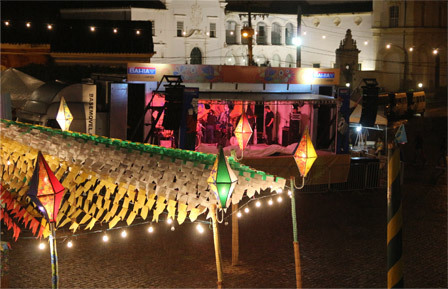 For this event, we established a co-creation network, in partnership with Expresso 2222 and Espiral.